It’s not difficult to make a good brownie. It’s extremely difficult to make a good brownie when you have to take out things like oh… geez… eggs, gluten, milk, sugar, and pretty much everything that makes it… a brownie. 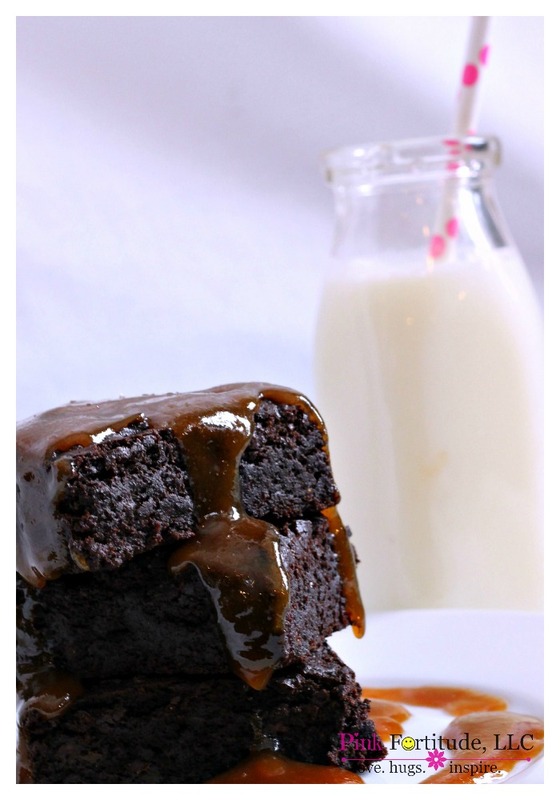 I finally found the perfect combination to make an ooey gooey chocolately fudgey carameltastic brownie. You know… the kind that you eat warm right out of the oven and it just melts in your mouth. And oh by the way – this one is gluten free and vegan and has no added sugar. You can’t even tell. I pinky swear promise! When I went gluten free and vegan, I was on a mission to recreate all of my favorite comfort food. I mean, does it get any more sweat pants, messy hair, and binge watching Downton Abby than making a batch of ooey gooey brownies? I tried every recipe under the sun. I made them with black beans, beets, quinoa, and avacado. I tried to barbecue it, boil it, broil it, bake it, saute it. Made it as brownie kabobs, brownie creole, brownie gumbo. Pan-fried, deep-fried, stir-fried. Pineapple brownie, lemon brownie, coconut brownie, pepper brownie, brownie soup, brownie stew, salad, brownie potatoes, brownie burger, brownie sandwich… that’s about it. I’m sorry, but when I bite into a brownie, I want it to taste like a brownie. Adding in those healthy ingredients can give a brownie some great nutritional qualities, but they can’t and won’t make a brownie taste like a brownie. Ask the youngest critic in the house. He has had some interesting words to say about my brownie making skills of late. None of which I care to repeat. You don’t have to be a kid to want to appreciate your brownie tasting like a brownie, right? After too many fails to count, I finally did it. I found the right ingredients and right consistency to replicate the ooeyness and gooeyness and chocolately wonderful fudginess and it even has caramel! Ok… not “real” caramel. Not the corn syrupy sugar-laden caramel. The caramel that God and nature have given to us… the Medjool Date. The date mixture is perfect to give the brownie it’s desired consistency – the ooeyness and gooeyness. And because I’m a glutton for the best tasting brownies EVER… I mix up some dates and almond milk in a Nutri Ninja to drizzle over top. YUM! When 90% of the foods you used to enjoy have been taken away from you, you can only imagine my delight when I learned that Medjool Dates taste just like caramels! 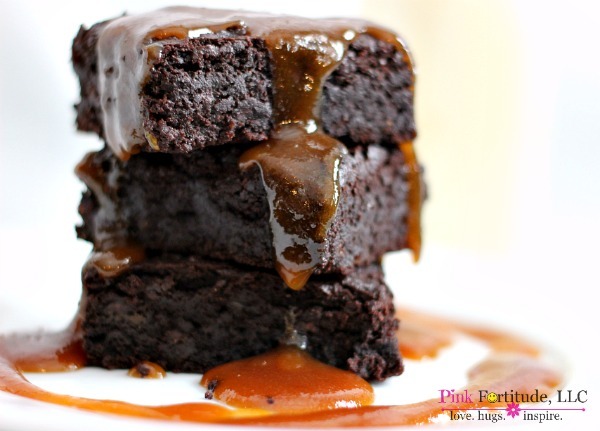 And… if you blend them together with a little almond milk and vegan butter, it actually makes “caramel” sauce. Sha-zam! 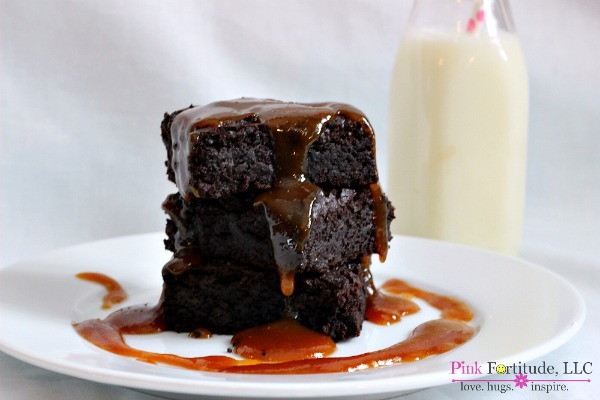 This brownie is chocolate caramel perfection. One word of caution if you replicate this recipe… watch the consistency. You may need to add a little of this and a little of that. We’ve all made brownies before. You know what the end result is supposed to be like when you pour it into the pan. Many of the brownie ingredients can be found at Thrive Market. Love, hugs, and life is like a pan of brownies. You never know what you are going to get. Could those look any sexier?!?!?!?! I think not! Wow, Holly! 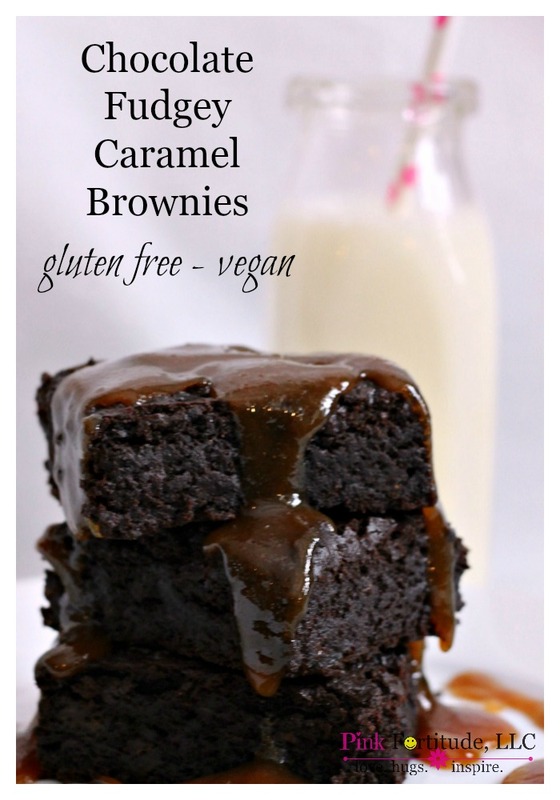 These brownies look dangerously delicious! OMG. These look heavenly. Thanks for sharing the recipe. 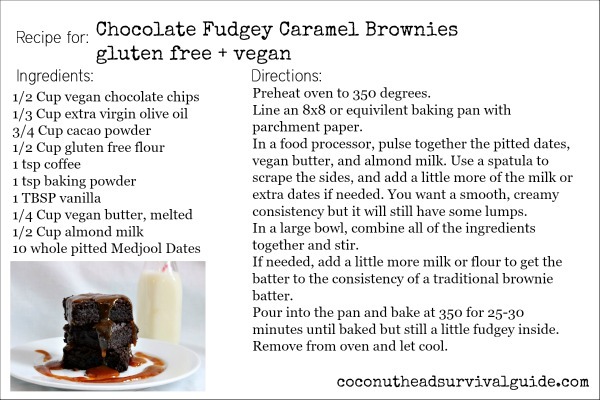 I have a co-worker who is gluten-free and to celebrate birthdays we make brownies, this recipe will be perfect for everyone to enjoy! Visiting from SITS Sharefest. Have a great weekend. 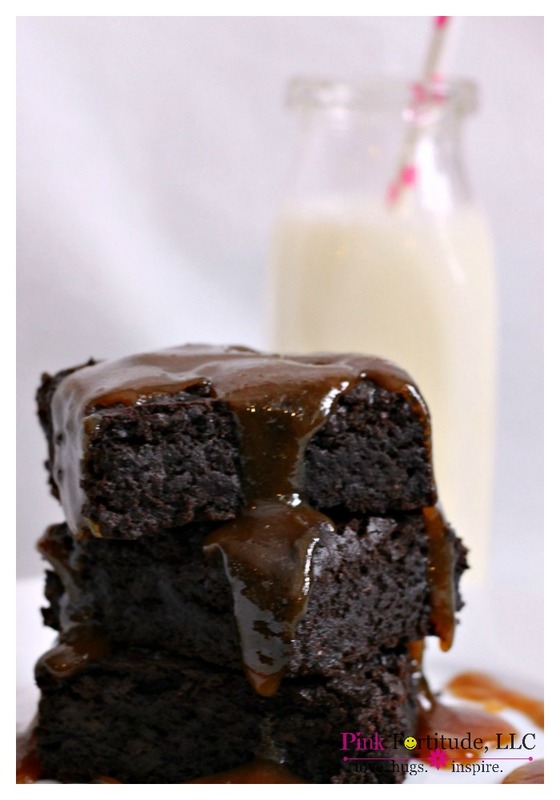 These look so moist and chocolatey. 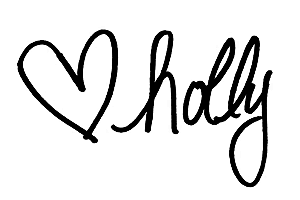 Sharing with my niece – she has Celiac’s. I’m sure she will love them! These brownies look awesome! They look so full of flavor and so moist. Thank you for sharing your recipe! These brownies look like the real deal! I agree, when I want a brownie, I want it to taste like a brownie too. This one looks drool-worthy!